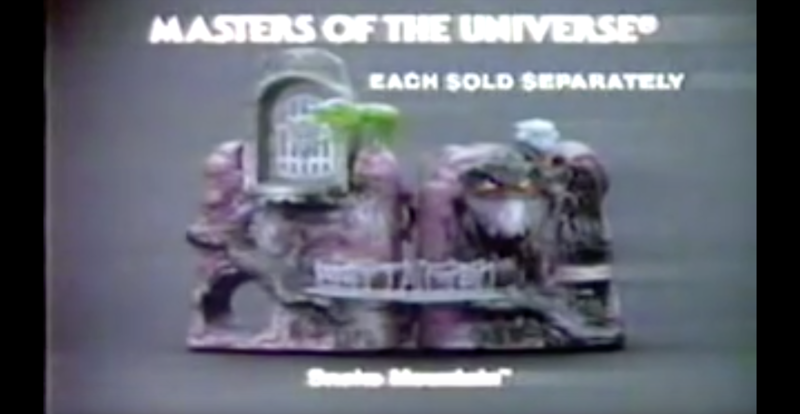 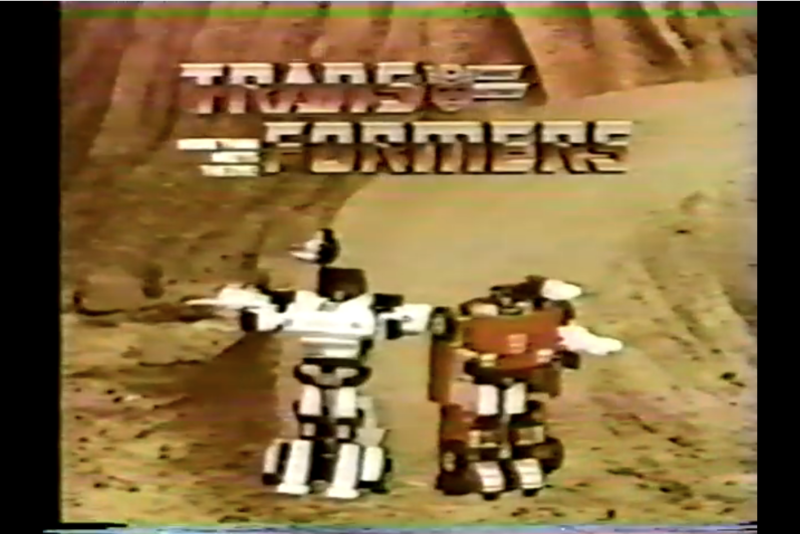 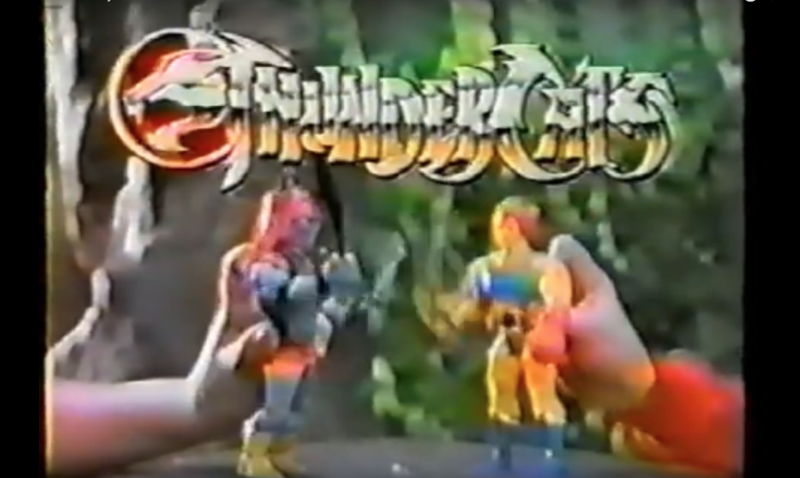 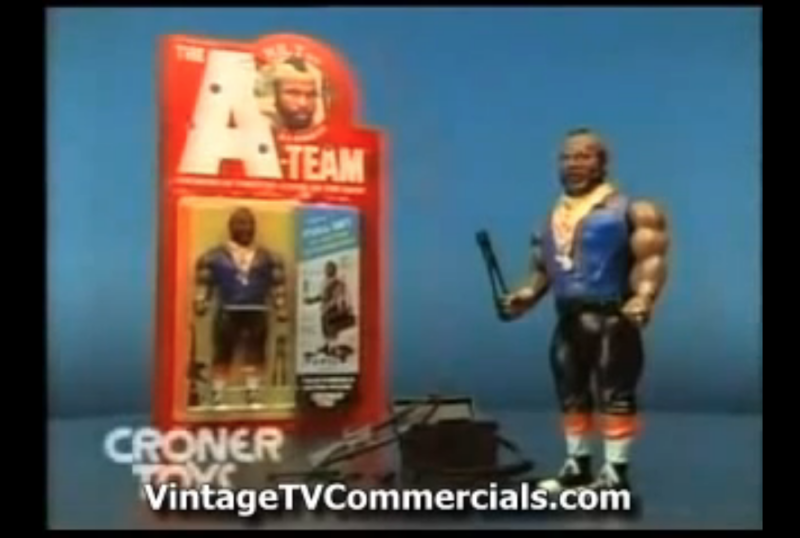 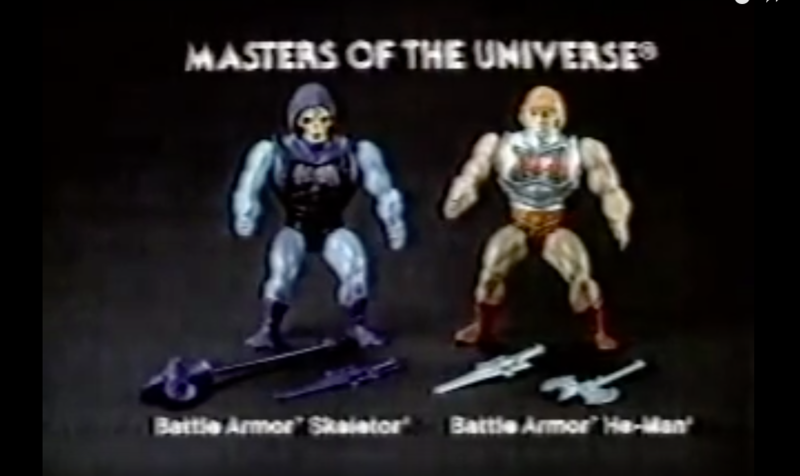 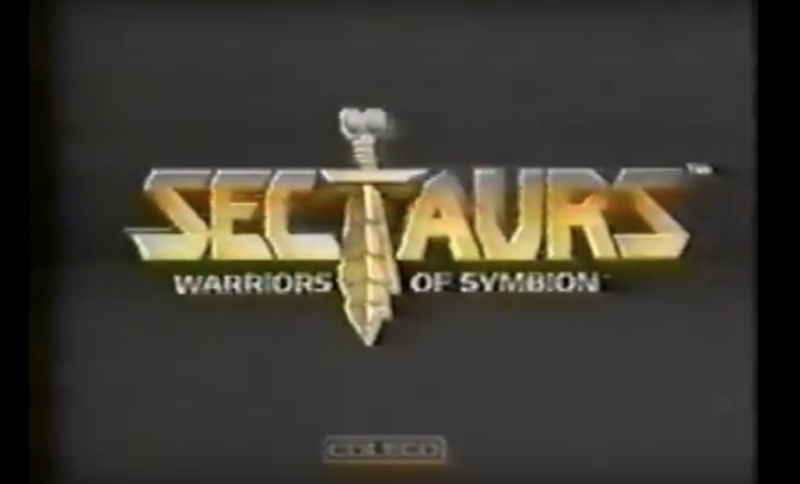 Toy commercial for the Sectaurs toyline which reveals their origin. 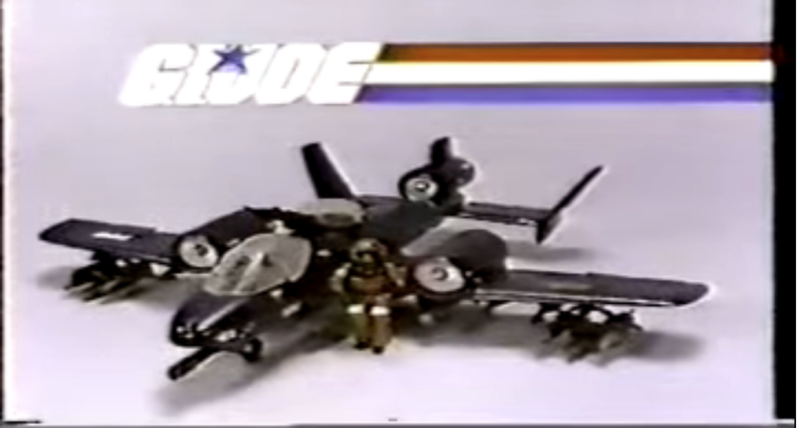 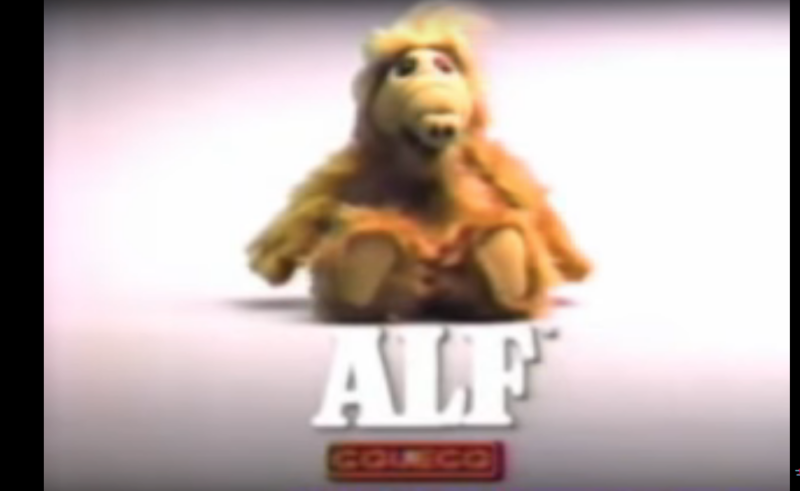 They actually put quite a bit of effort into this commercial. 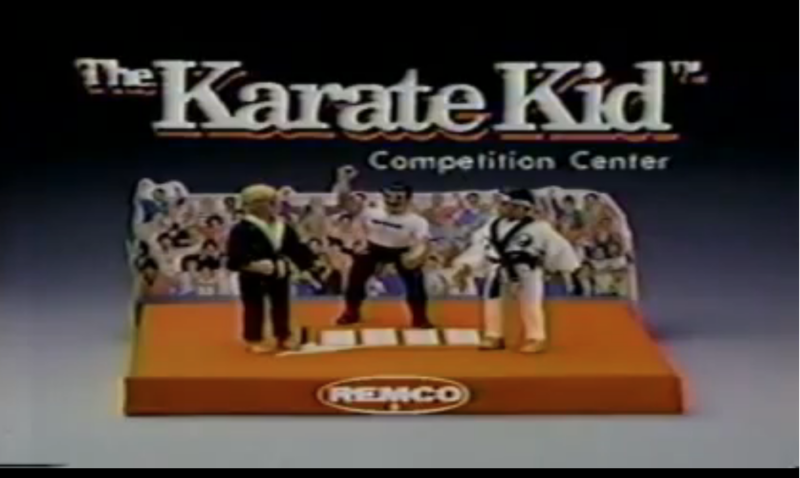 Ultimately it didn't work though.